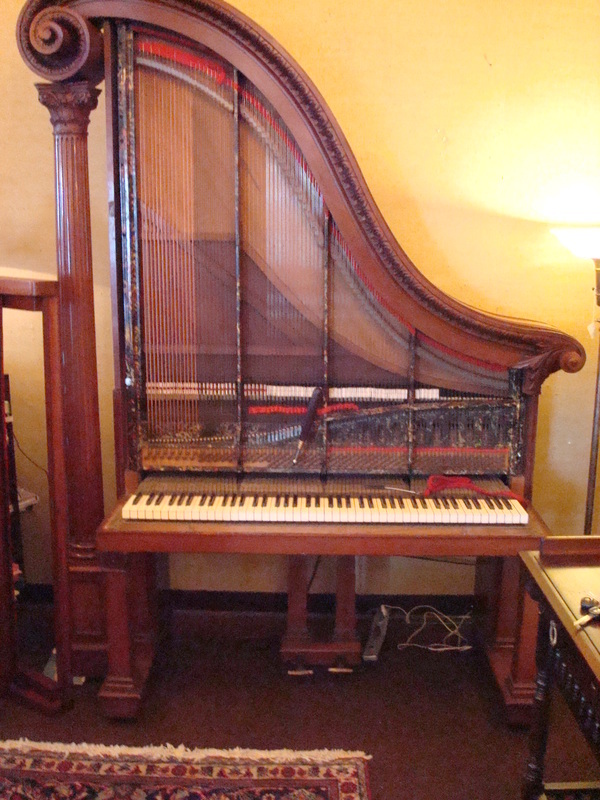 Tuning and Pitch Raises - All brands from Baldwins to Bosendorfers Steinways to Yamahas - You Name It! 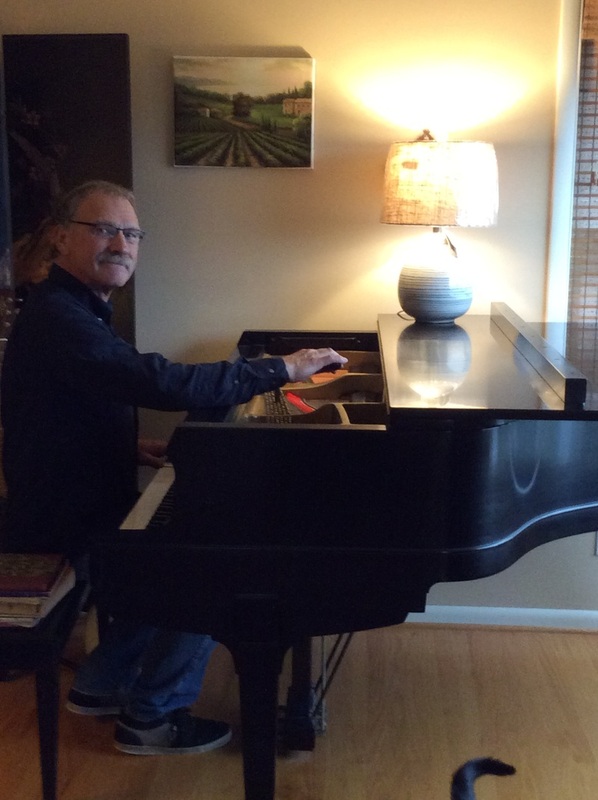 Tom has 30 years of experience serving piano owners and their pianos throughout the Greater Seattle Area. Your Grand and Upright Tuner! Considering buying or selling a piano? Before buying a piano always have it looked at by a professional. It can help you when negotiating and avoid a mistake purchase. 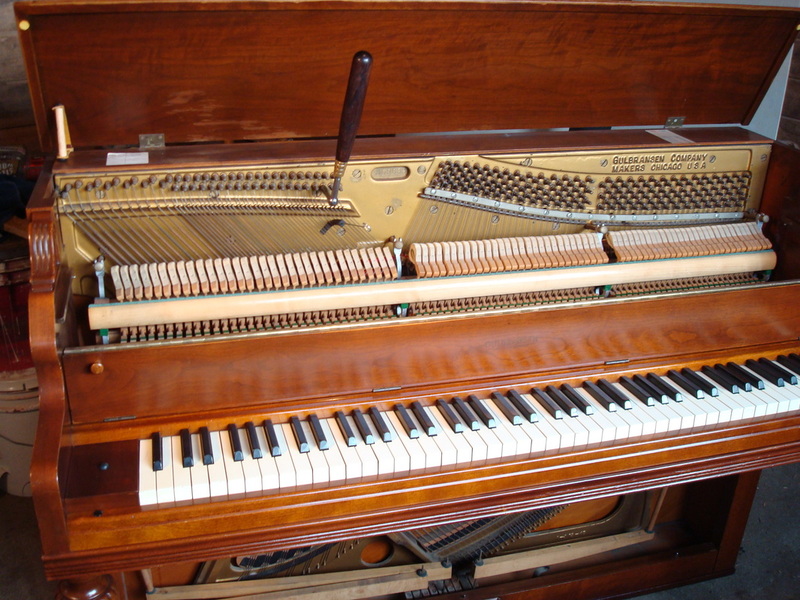 High Quality Upright and Grand Pianos occasionally for sale. 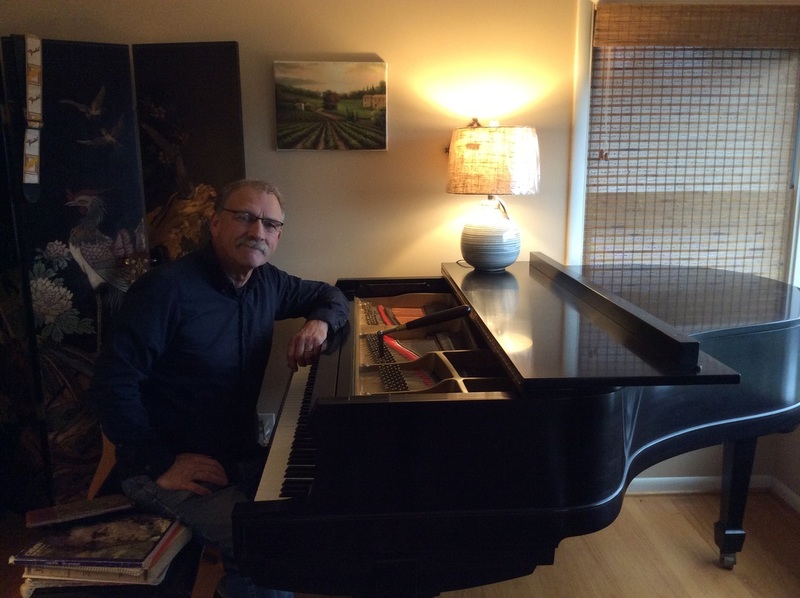 Tom provides onsite evaluation when buying or selling a piano. Includes full assessment. Call Tom today to schedule! Tom has been providing Tuning, Service & Repair since 1986. Tom has 30 years of experience serving the Eastside and Greater Seattle area. Call Tom today to schedule your appointment!